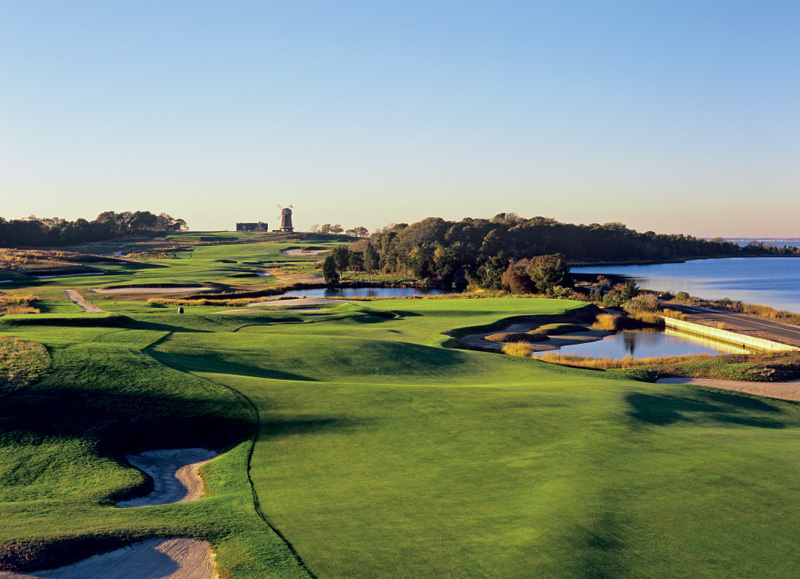 This entry was posted in Golf Architect Profiles and tagged Charles B. Macdonald, Chicago Golf Club, Golf, Golf Architecture, National Golf Links of America, St. Andrews, US Amateur, USGA. Bookmark the permalink. ← Is It Time To Use GPS Technology To Stop Slow Play ?